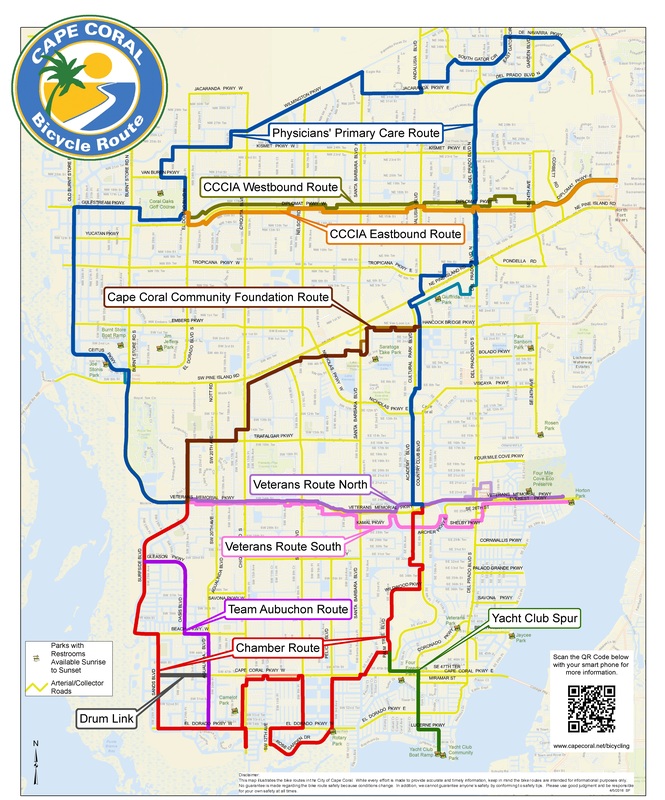 The mission of the Cape Coral Parks and Recreation Department is to provide a wide range of recreational programs for individuals of various ages, skill levels, interests, social needs and economic capabilities that collectively enhance the overall quality of life within the City of Cape Coral. The Cape Coral Parks and Recreation Department provides a diverse amount of services for citizens and visitors throughout the City. Consisting of more than 39 locations (731 developed acres), the Department features waterfront parks, playgrounds, athletic complexes, community centers, tennis amenities, a youth center and skate park, boat ramps, a full scale waterpark (Sun Splash Family Waterpark), and a premier public golf course (Coral Oaks Golf Course). Programs, classes, and special events are planned year round for all ages, abilities, and interests. Some program examples include Summer Camps, educational and instructional arts and humanities courses, environmental and horticultural classes, health and fitness programs, dance classes, athletics, and swim lessons. Many special events are produced every year as well, both by the Department and in cooperation with community partners. Some examples of the larger events include the Burrowing Owl Festival, Sounds of Jazz & Blues Festival, Bike Night, and Coconut Festival, Cape Coral’s signature event. For a complete park/facility listing and map, visit the Park Map or go to Recreation Centers & Attractions, or Environmental Facilities to locate and learn more information about the location of your choice. The Department is made up of five (5) Divisions: Administration, Coral Oaks Golf Course, Parks, Recreation & Social Services, and Revenue & Special Facilities. Three enterprise funds are also administered by the Department: Coral Oaks Golf Course, Sun Splash Family Waterpark, and the Cape Coral (Godman) Yacht Basin. The Parks and Recreation Department encourages feedback and suggestions from the public. If you have an idea for a class, know of a great instructor, or have questions about a specific facility or the Department, please call (239) 573-3128 or send an e-mail to the appropriate person from our Staff Directory.